Getting zapped every time you touch a metal object at home? Is your skin feeling dry and itchy? Or is your furniture drying out and starting to crack? These are all signs that the humidity level in your home may be too low and you need to use a humidifier. In the colder winter months, we tend to crank up our indoor heating systems which can cause the humidity to plummet. While heating systems increase the temperature and keep us warm, they don’t add any moisture to the air. As a result, humidity levels can drop down as low as 10%, putting your health and home at risk. The good news is that there’s an easy way to fix this common wintertime problem. Using a humidifier in your home will add moisture to dry air and help you keep the humidity at a comfortable and healthy level—which experts say is anywhere between 30% to 50%. We recently compiled a list of the best large room humidifiers on the market to help you stay cozy this winter. But if you’re not sure if you need to use a humidifier just yet, here are some common symptoms of dry indoor air which you might already be experiencing. Low humidity can cause dehydrated skin. When your skin doesn’t have enough moisture, it becomes itchy and irritates easily. It can appear flaky, scaly and lead to issues such as eczema or dandruff. The skin on your lips can also become dehydrated without enough moisture. Cracked lips can be painful and unsightly and make it uncomfortable to laugh or eat. If your throat feels scratchy, but you aren’t sick, this is a good sign that you might be dehydrated. Sometimes there is only so much water you can drink so another way to avoid dehydration may be to increase the amount of moisture in the air around you. Dehydrated skin on the inside of your nose can also crack leading to nosebleeds. When your sinuses are dry as well, they feel uncomfortable. If your nose is not producing enough mucus to trap bacteria and small particles of dust before they reach your sinuses, you will continue to feel irritated, and it could also increase your risk of colds and infections. Dry air can contain large amounts of bacteria, dust, pollen, and other allergens to irritate the air passageways. If these are not being caught by the mucus in the nose and throat, allergic reactions may increase. This is particularly concerning for those predisposed to asthma as a restricting of the airways might trigger an asthma attack. Static electricity occurs when electrons move from one surface to another. Dry air is an insulator (which means that it stores up electrons). If there is a lot of dry air in your house, when you walk around you may be building up electrons and will experience an unexpected electric shock every time you touch a conductor (such as a metal surface). This is less likely to happen where there is more humidity in the home. Wood is an organic material which means it needs moisture to avoid cracking or becoming brittle. If your floorboards or wooden furniture are starting to warp, develop faults or change shape, this could be because of a lack of moisture in the environment. The humidity naturally starts to drop in winter as cooler air holds less moisture than warmer air. However, it’s not so much the weather outside that’s the issue. It’s when we crank up our heating systems that low humidity starts to become a problem. Our HVAC systems increase the temperature without adding any moisture to the air, causing the relative humidity to dive. The little moisture that exists in your home is quickly sucked up into the air. Moisture also evaporates from your body, leaving your skin, nose, hair, and throat feeling dehydrated. 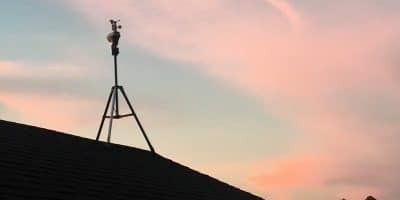 You might not see any problems early on, but homes suffering from low humidity for a prolonged period will begin to show some of the symptoms we’ve listed above. If you feel like you need to use a humidifier, check the humidity level in your home with a hygrometer (remember anywhere between 30% to 50% relative humidity is ideal). 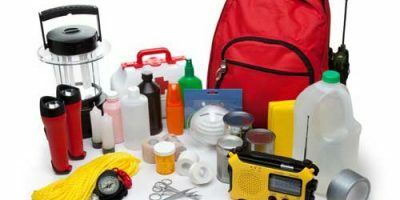 The basic models are very affordable and will do the job just fine. 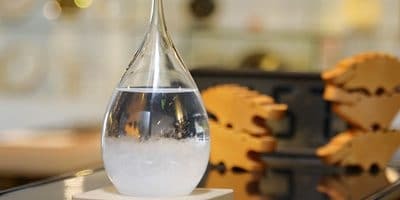 If dry indoor air has already become problematic, take a look at our blog post on the best ways to humidify your home. We’ve included some low-budget and eco-friendly options in the list. However, the most effective way to combat dry air is to use a large room humidifier. A powerful large room humidifier will rapidly add moisture to your home and automatically maintain a healthy level of humidity. Humidifiers do require a fair amount of maintenance, but nothing that is too difficult. You’ll want to change the water in the tank before each use and clean the humidifier itself to prevent the growth of mold and bacteria. This shouldn’t take you more than 15 to 20 minutes and can easily be incorporated into your regular household cleaning routine. Each type of humidifier has its own distinct advantages. If you want to use a humidifier in a room where noise is a concern, select a cool-mist ultrasonic humidifier. 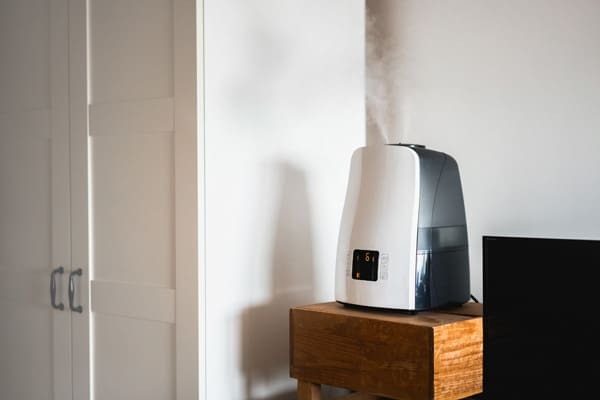 Ultrasonic humidifiers use a near silent vibrating mechanism to produce a fine mist of water vapor, making it an excellent option for your bedroom. However, ultrasonic humidifiers won’t work as well in larger living areas. Here, you’ll want to select an evaporative humidifier. These models include a powerful fan which circulates humidified air throughout the room. As the fans can be quite loud on high settings, you probably won’t want them running in your bedroom while you sleep. Finally, there are whole-house furnace humidifiers (also known as HVAC humidifiers). They are installed directly onto your existing HVAC system and deliver moist air through the ducts in your home. While you’ll be able to humidify your entire house efficiently, the biggest drawback here is the price—they’re by far the most expensive option to install. We hope this list of common problems caused by dry indoor air has helped you decide whether you need to use a humidifier this winter. If you’re experiencing any of these dry air symptoms, a humidifier can provide some relief. Remember also to monitor the humidity level with a hygrometer. If it’s reading below 30%, it’s time to buy a humidifier.